Wachs Water Services is proud to announce that Katie McCain will receive the 2018 Water Industry Hall of Fame Award at ACE18 in Las Vegas. Katie’s professionalism and dedication to the water industry have distinguished her as a passionate leader. 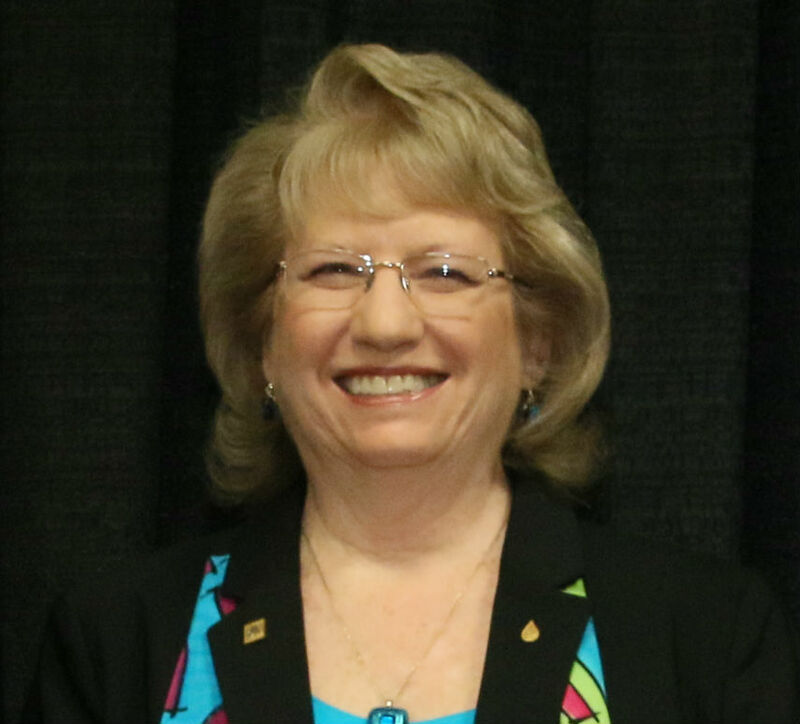 As AWWA’s first female president, Katie has promoted diversity and been a role model for many. She continues to use her expertise and unique perspective of Utility and Service Provider background to promote operator activities, expand workforce opportunities for Veterans, enhance membership and promote public education. Katie currently works part-time for Wachs Water Services as National Business Development Manager. The Water Industry Hall of Fame was established in 1970 to perpetuate the memory of those living and deceased who have made the most significant contributions to the field of public water supply . The award committee has recommended that Katie’s name be placed on the bronze engraved plaque at AWWA headquarters. The Water Industry Hall of Fame Award will be presented to Katie at the Opening General Session at ACE18 in Las Vegas at Mandalay Bay on Tuesday June 12 starting at 8:30 AM.